Several companies from all over the world are on board with the idea of a Moon village, the director-general of the European Space Agency (ESA) said on Wednesday (18 January). 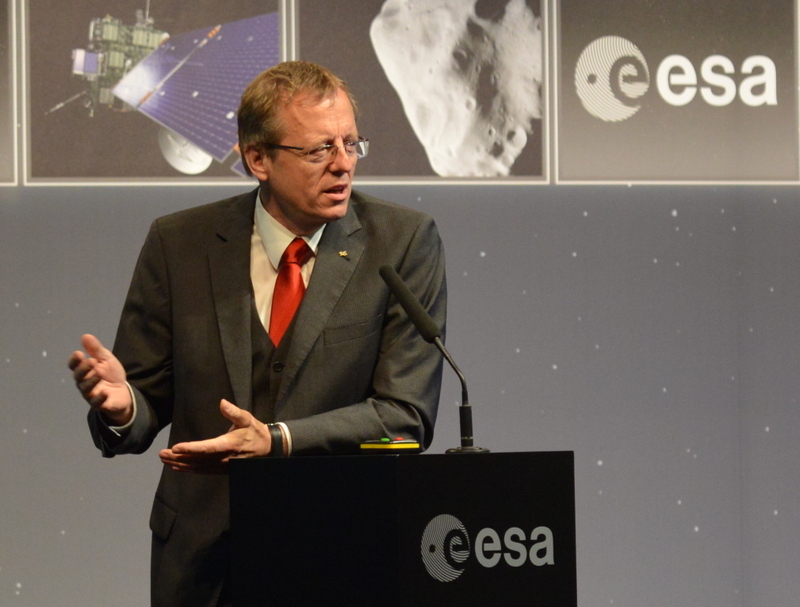 Johann-Dietrich Woerner told a press conference in Paris that there was “a list of worldwide entities” interested in activities on the Moon, which he has been advocating since becoming ESA's head in 2015. “For me, the Moon village is already more or less a fact,” said Woerner. “Okay, there is nothing on the Moon visible [yet], but there will be something visible very soon, because several of these entities are planning to go to the Moon rather soon, and they are saying: 'We would like to be part of this overall concept',” he said. 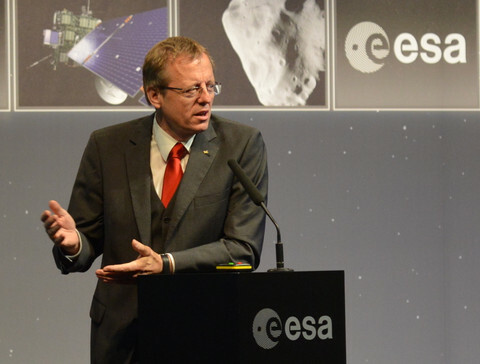 Woerner did not directly answer EUobserver's question, sent in via Twitter, whether ESA member states have committed funding for a permanent base on the far side of the Moon. 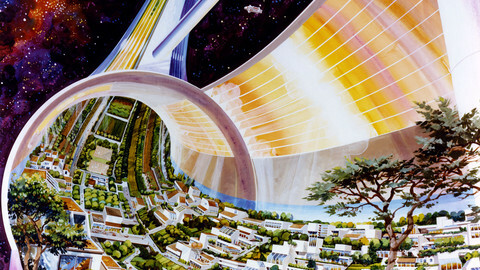 The Moon village, in Woerner's idea, would succeed the International Space Station (ISS), after 2024. But unlike the ISS, private companies would also be able to access the Moon base. 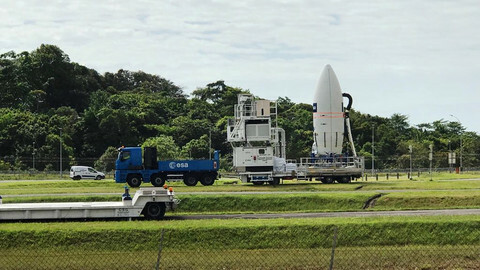 In an interview with EUobserver last year, Woerner said people should not think the Moon village would be like a classical Earth village with churches and houses. “The word Moon village should mean that we are putting together the capabilities of different actors, be it private companies or public,” he said. On Wednesday, he reiterated that stance. 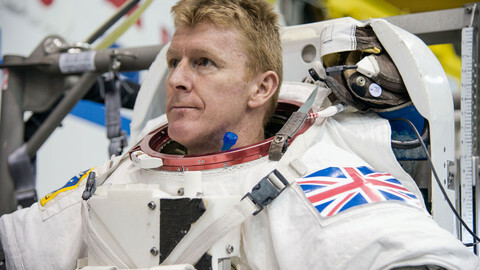 “It's not like the International Space Station, which is more or less restricted to the club. 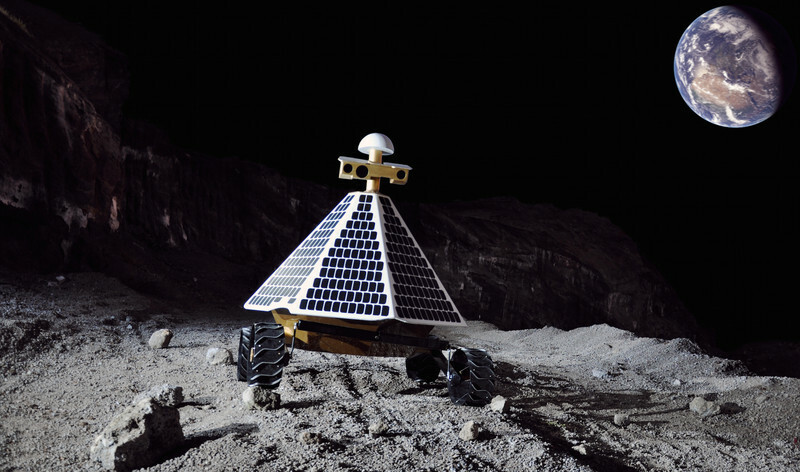 The Moon village idea is an open idea, free and open access,” said Woerner. 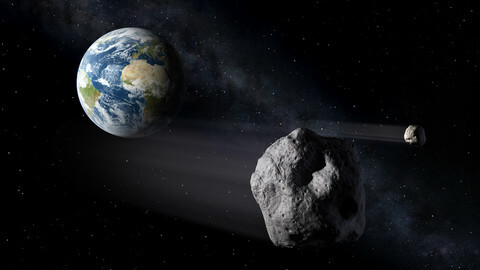 Although he did not drop names, he said companies have approached ESA offering to provide shuttle services to and from the Moon, and firms that want to set up mining operations. 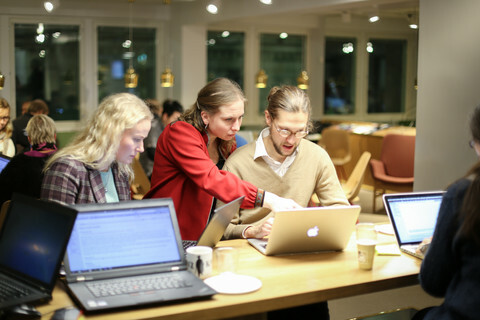 Space activities were traditionally in the hands of nation states, but due to technological progress it has become easier for private companies to get involved. Several teams are competing for a prize funded by technology giant Google to land the first privately-owned device on the Moon. The competitors in the Google Lunar X Prize are trying to be the first to land a spacecraft on the Moon's surface; let it travel for 500 metres; and send back images and video back to Earth. 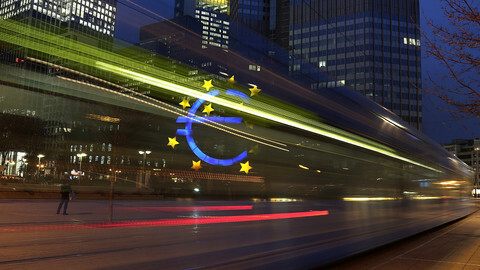 The winner has been promised $20 million (€18.7 million). 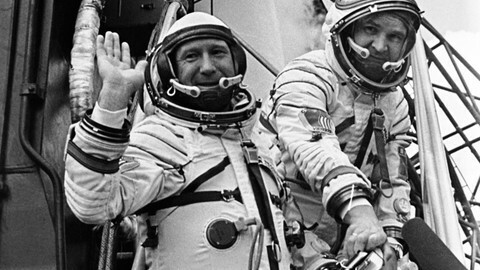 Alexey Leonov was the first human to ever walk in space. 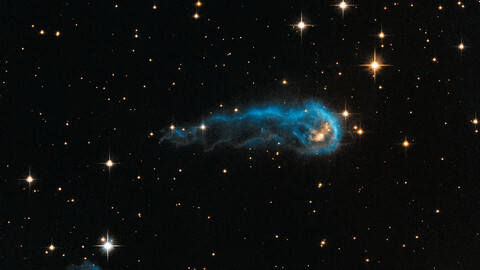 'Somebody had to make the first step', he told EUobserver. The launch of a satellite with a wind-mapping laser, showcasing European innovation, has been 16 years in the making.